Throwing the bus out with the garbage??? The not so pretty side of Burma. 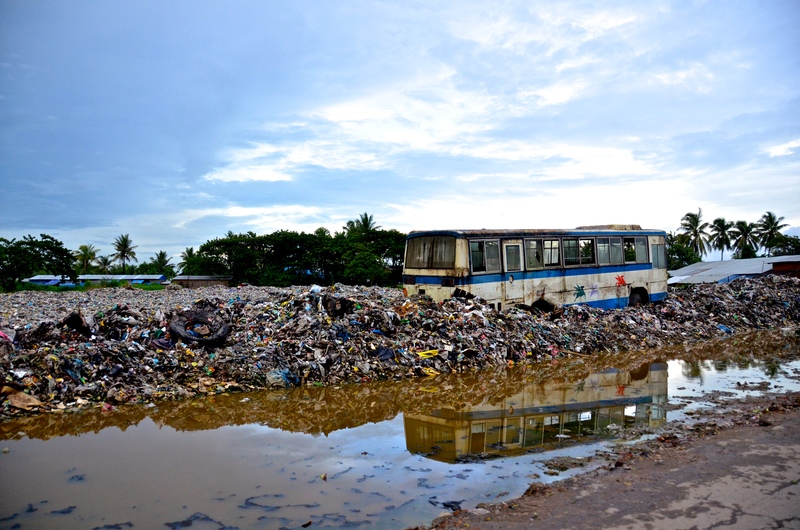 This entry was posted in Burma, Myanmar, Photo of the Day 2014 and tagged Burma, Bus, Photo of the Day, Trash, Travel on May 21, 2014 by Bill and Paige.